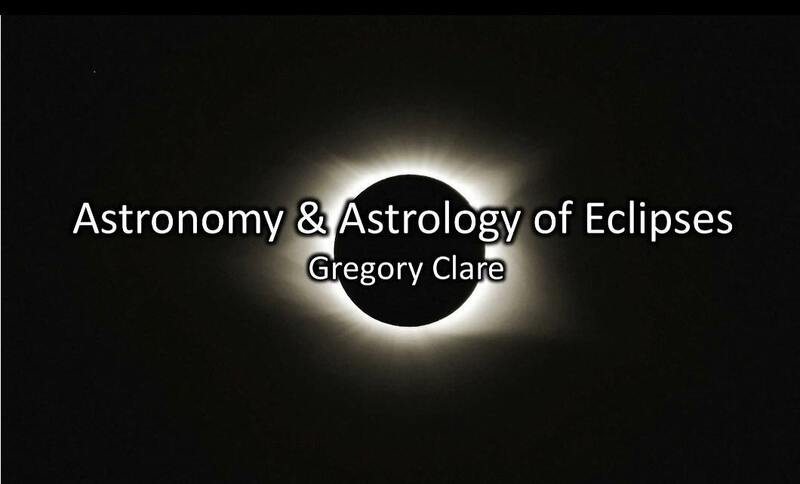 In this lecture Greg focus’s on the ingress of Regulus into Virgo, the Cardinal line-up, the Eclipses, and even some numerology and Chinese astrology and how it all fits together. He will also be bringing in the Mayan calendar and prophecies. He will touch on some politics, but that’s all. This is an excellent demonstration of how using a combination of Hellenistic astrology and Solar Returns gives accurate forecasting as Greg shows how 2011 has shaped up so far and what is likely to happen in the rest of the year.